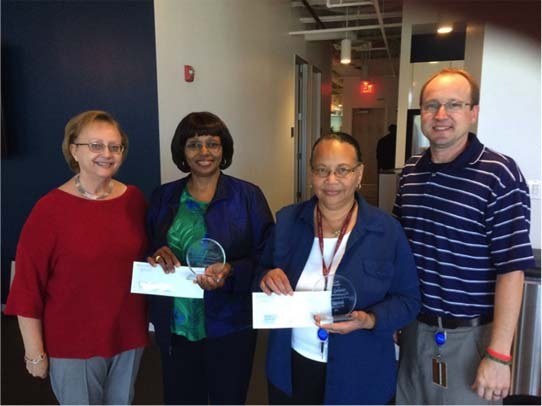 A huge congratulations to our Edgewood team members, Benita Spencer and Debra Coleman, on their 20th work anniversaries with the company! 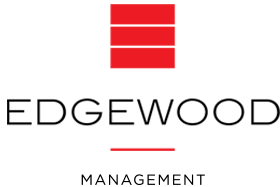 Thank you for your commitment to Edgewood and all that you do on a daily basis! We look forward to working with you for many more years.